“Everything is bigger in Texas, and Suitsupply made their new 6,700 sqft store in Dallas to be no exception,” As such, the façade of the new location is designed as an iridescent gem, covered on its exterior by ceramic tiles crafted in Switzerland. And inside, customers can expect the full array of Suitsupply’s collection, from light weight three-piece suits to basic linen-blend fabrics in the summer, as well as an expanded made-to-measure program. 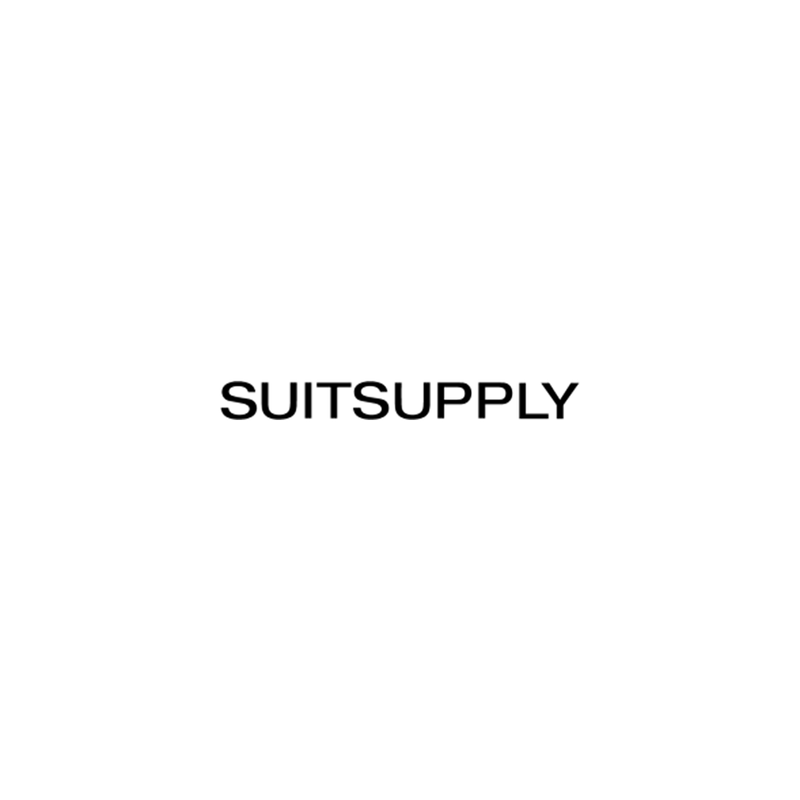 Suitsupply can cover your outfits seven days a week as they offer a full range of casual collection that is build around a sports jacket. Like every other store, there is an onsite tailor who will perform alterations on their new threads as customers wait. And McKinney Avenue, a pedestrian paradise in the traditionally car-heavy Metroplex, offers the perfect environment for the kind of contemporary Texas urbanite who wears a spread collar as well as he does blue jeans, and who can transition seamlessly from brisket at a barbecue to the independent movie theater just down the street from the new Suitsupply Dallas. That is, far from the oil derricks and stirrups of Texas’s past—but still quite close to home.